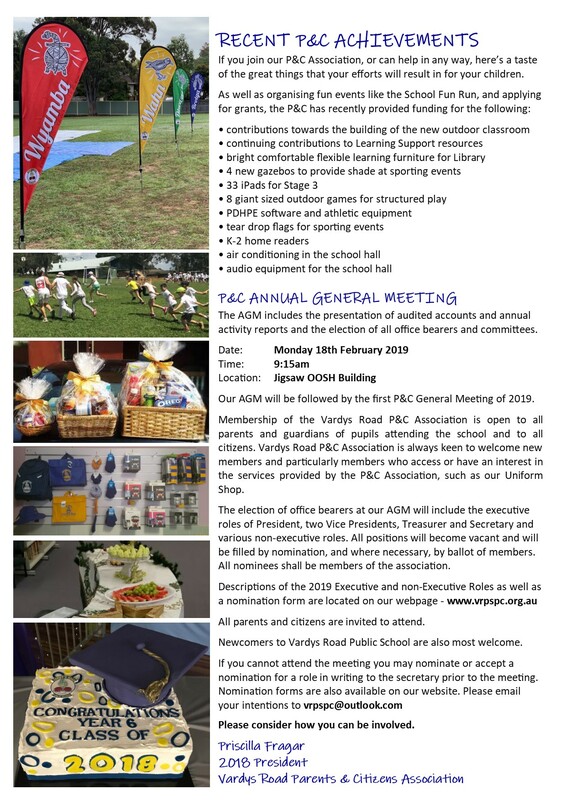 The P&C communicates with the wider school community through the school newsletter, Skoolbag app, website, posters in the school grounds, our Facebook page and our email list. 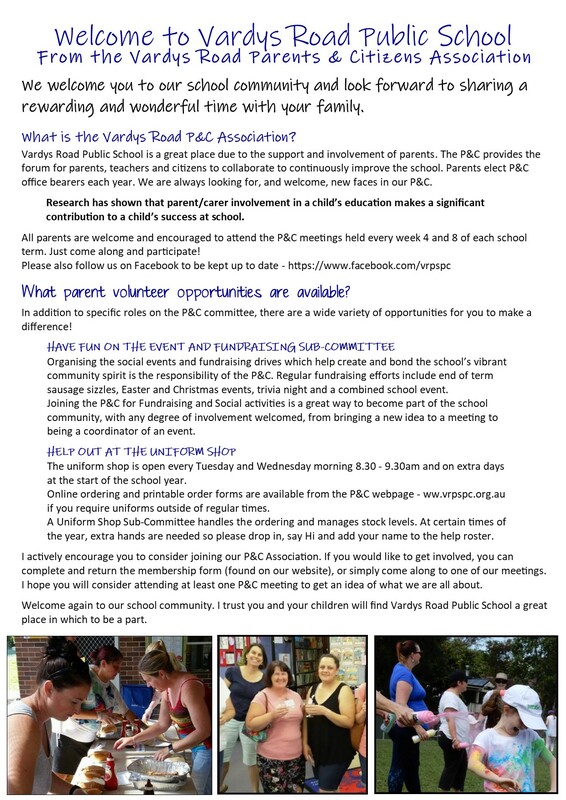 These communications feature forthcoming fundraising events and meetings and opportunities for the school community to provide support to our fundraising efforts. Our primary goal within the P&C is to support the learning and well being of our students and we do so with pride and enthusiasm.